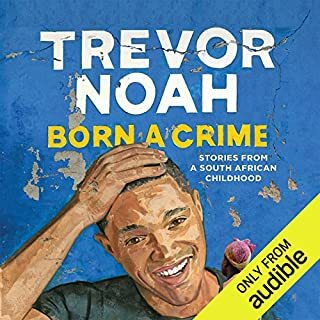 I've been a fan of Trevor Noah's comedy for sometime. This only solidified my respect and admiration for him. He has a way of bringing levity to his stories and experiences growing up in poverty, oppression, and abuse. Through his storytelling you can glean that he's gotten that from his mother. I really appreciated the light he shine on the matriarch of his family. I also enjoyed that the book was performed by him.